To benefit from Floating Apps for Auto in your car, both your device and your car must support MirrorLink 1.1. 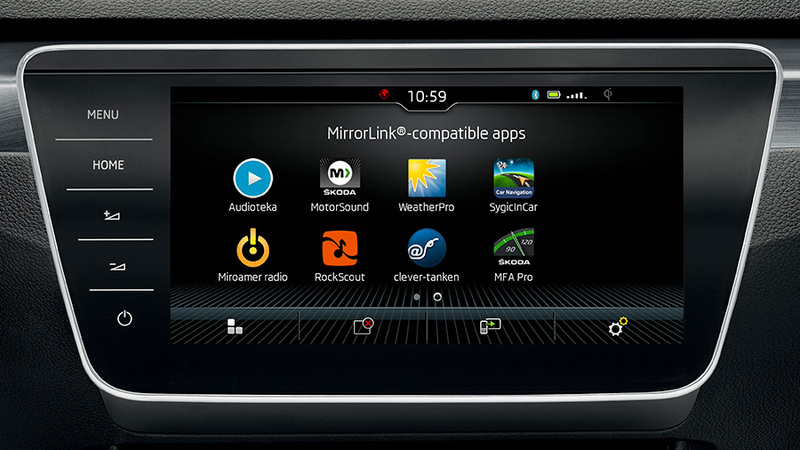 Generally, cars with MirrorLink 1.1 manufactured after 2014 are well supported. Please note that MirrorLink is optional equipment and it may not be available in all models of supported brands. If you are not sure about the compatibility of your device or your car, please contact our MirrorLink expert at car.mirror.link@gmail.com. Please note that these technologies are not related to MirrorLink and they are unsupported: Android Auto, Sync3, CarPlay, RLink! Next: Next post: FA for Auto: Cable is the key! I just purchased the floating apps. but I see in the list that my 2013 BMW 535xdrive is not supported. Is there a way around it, or do I have to request for a refund? Hello, please contact our expert at car.mirror.link@gmail.com for help with the compatibility or refundation. installed FA for auto on a C4 Cactus CITROEN with SAMSUNG A5 2016. Works fine !!!!!!!! THanks so much to the developpers and company for such a pleasure while driving for 6.99 EUR ! INcredible app, makes me discover i like to use a smartphone, while i was wondering why i boughht one. Definitely FA is the best android app ever. The apps provided with FA are more useful than most SAMSUNG apps provided with the phone. Keep on rockin the floating world you FA guys ! I installed the app, but cant use my phone. I can See the button phone, but Nothing Happens when i push it.